This class focus more on the choreography routine while implementing hiphop technique in between the choreography. 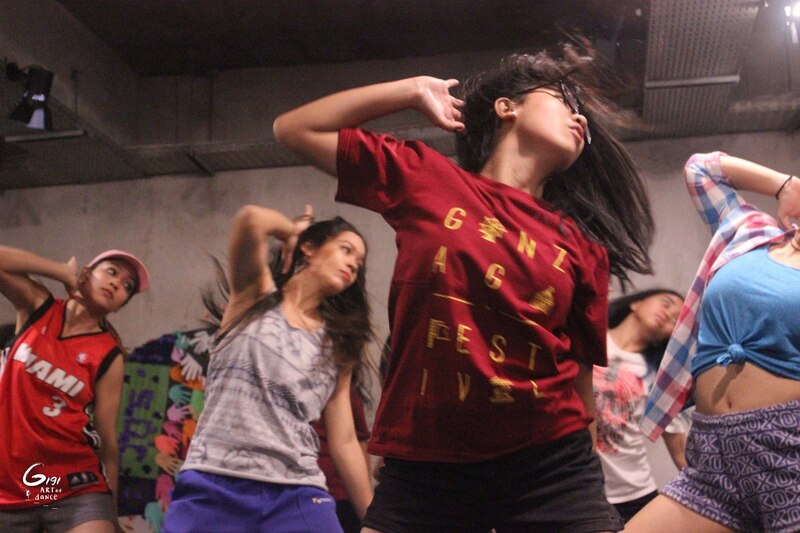 The class also includes some free style session to express yourself in dance. No dance background needed. Open for teenager – adult.